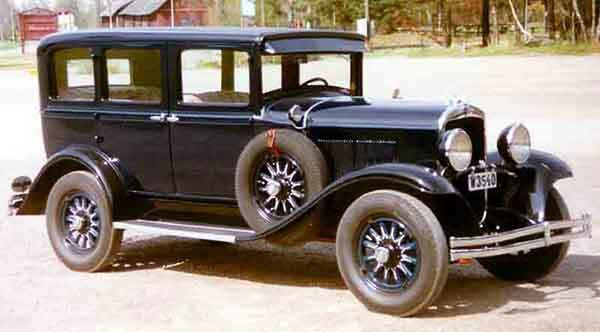 Founded on 6th June, 1925, the Chrysler company indeed has an incredibly long history with many ups and downs. The group was a result of the efforts of Walter Chrysler, an idol in the American cars industry, who had great love for anything mechanical. So, what happened in the Chrysler history and how did this corporation begin? Well, Walter was hired to take over the Maxwell Motor Company to repair the company’s troubled operations and financial issues. Let’s talk more about the company’s logo, history timeline and their current car line up below. As Walter had already performed a similar rescue job at the Willy’s Car Company, he had the knowledge and experience to bring the company back to its feet. In 1924, Walter launched a 6-cylinder eponymous vehicle that was equipped with numerous features which could not be seen in automobiles at that time. These features included oil filter, full pressure lubrication, high compression engine, and a carburetor air filter. Soon, the vehicle became a hit and following its introduction, the Maxwell Marque was dropped. Therefore, the end of the Maxwell Motor Company became the ground for a new thriving and successful automobile manufacturing company, Chrysler! Within 5 years of its inception, the company was successfully able to introduce numerous low-priced 6 and 4-cylinder vehicles that helped push the automobile manufacturer to the second-place position in overall US car sales by 1936. This position was one of the best and most memorable achievements in Chrysler’s history. During this time, the company also managed to create a formal vehicle parts division under MoPar (Later Mopar), which introduced one-piece curved windshields, downdraft carburetors, and replaceable oil filters. By the 1950s, they began working with numerous Marques, such as MoPar, Safeguard, Airflow, Chryco, and AutoPar. Soon enough the company introduced the hemispheric-head V-8 engine which featured lower heat loss, better combustion and higher compression to create more horsepower than previous V-8s. In 1955, the company joined hands with Philco and introduced the World’s First All-Transistor Car Radio. This new innovation was available on all imperial car models for $150. In 1957, they introduced electronic fuel injection systems, which was available on the new 1958 models, such as the 300D and Plainsman. 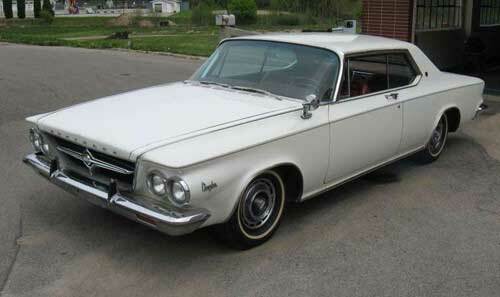 Chrysler cars evolved gracefully through the 60s and their cars began to look more refined than their predecessors. In 1963, the company then introduced the famous 300-J model which maintained a reputation of style, speed, and image for quite a long time, featuring ram induction manifolds, heavy-duty torsion bars and standard leather interiors. By 1965, the company had gained a 65% boost in its overall sales, thus moving from 11th to 9th in the national US automotive sales rankings. During the years 1970 to 1980, the company introduced Cordoba which became one of the most memorable cars of that era. However, the company soon enough began falling into a financial crisis. In 1980, Chrysler realized that if it did not receive significant capital, it would go out of business. Therefore, they allegedly tried to obtain a loan and upon receiving the reprieve, introduced the first K-Car line. 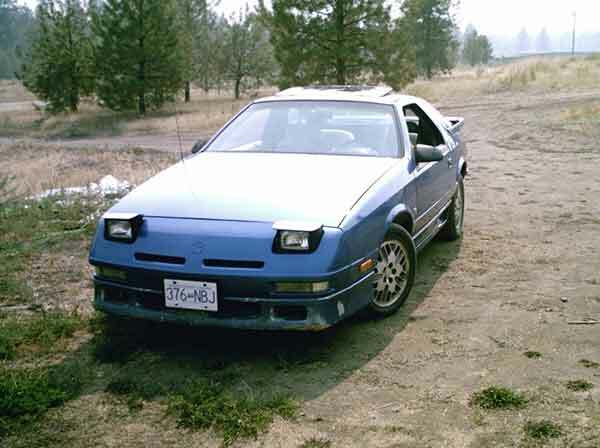 By 1981, the company introduced many small and inexpensive front wheel cars which allowed it to get back on its feet. However, in 1987, the company discovered that it sold more than 33,000 cars that had been test-driven with disconnected odometers. Again, the company had to suffer great losses and of course controversy, but Diamond Star Motors managed to strengthen the company’s hand in the small automobile market. It was during this time Chrysler that took over AMC for its Jeep Brand. In 1992, the President and CEO of the company, Iacocca, stepped down and Chrysler was taken over by Robert Lutz (currently the President of Chrysler). It was during this time that the company formed numerous partnerships with other automobile manufacturers, such as Daimler-Benz, and then set up car production facilities in Austria and Europe. From 1998 to 2007, the company remained partners with Daimler-Benz and was recognized as ‘Daimler Chrysler AG’. However, in May 2007, they decided to sell their shares to the Chrysler Group, thus officially becoming Chrysler Holding LLC (Later change to LLC) with two subsidiaries: Chrysler Financial Services LLC and Chrysler Motors LLC. In 2009, the Chrysler Group was acquired by Fiat as a part of the company’s restructuring plan after the 2008 financial crisis. The new ownership of Fiat made way for Chrysler and Lancia to co-develop products, with some vehicles shared. Excluding the cars made by Fiat, Chrysler stands in 12th position of the largest automobile manufacturers in the world. 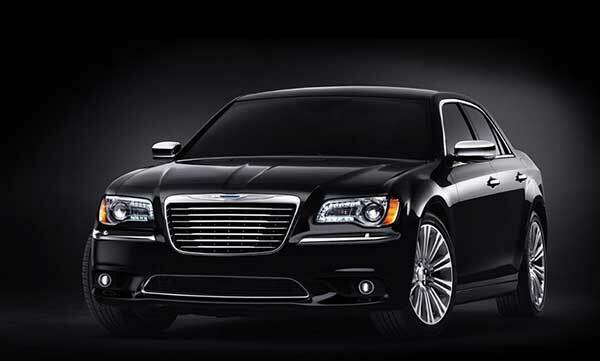 The most recent Chrysler models introduced by the company include the 2015 Chrysler 200 and 2014 Chrysler 300. Hope you enjoyed our article about the Chrysler symbol and history timeline. If you want, you can take a look at a list of the most popular car logos to learn about other auto manufacturers.